...we experience Mother India—we bow and receive. Allowing ourselves to re-calibrate with a new inner rhythm matching the feminine flow of Mother India’s ancient heartbeat. Healed…. Surrendered... Effortless renewal occurs. 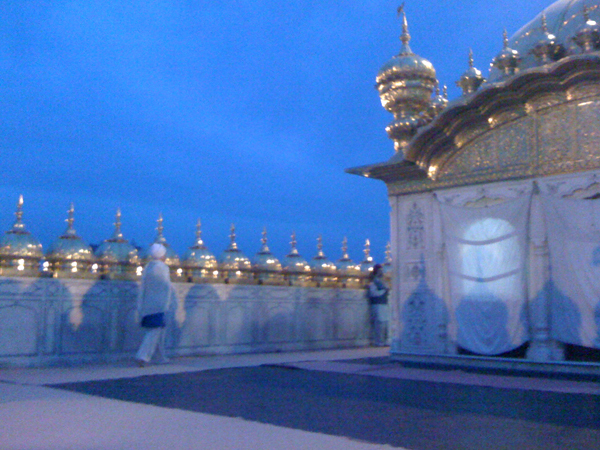 Amritsar We begin our journey at the Golden Temple in Amritsar. We bow, immerse ourselves in the healing space of Guru Ram Das, sacred music, meditation, dipping in the sacred healing waters. Day trip to Goindwal, and the Sacred Well. We will also devote time to chanting, drawing, journaling and painting, taking all the marvellous experiences Mother India will surely throw our way, and weave it into a beautiful expression of our sacred journey to India. Something that will be uniquely yours. 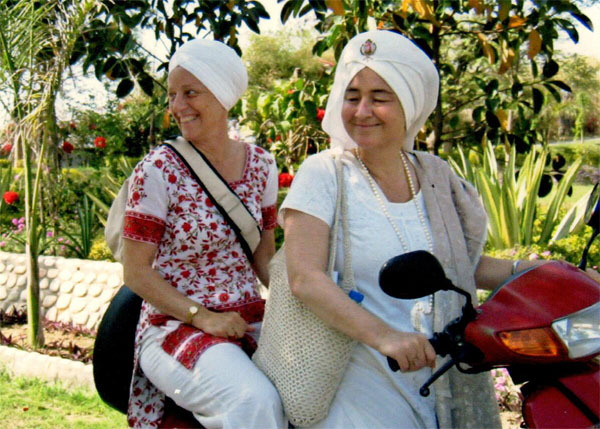 Join Guru Raj Kaur Khalsa, Guru Kirn Kaur Khalsa & Ad Purkh Kaur Khalsa, who will guide you on this life-changing journey! 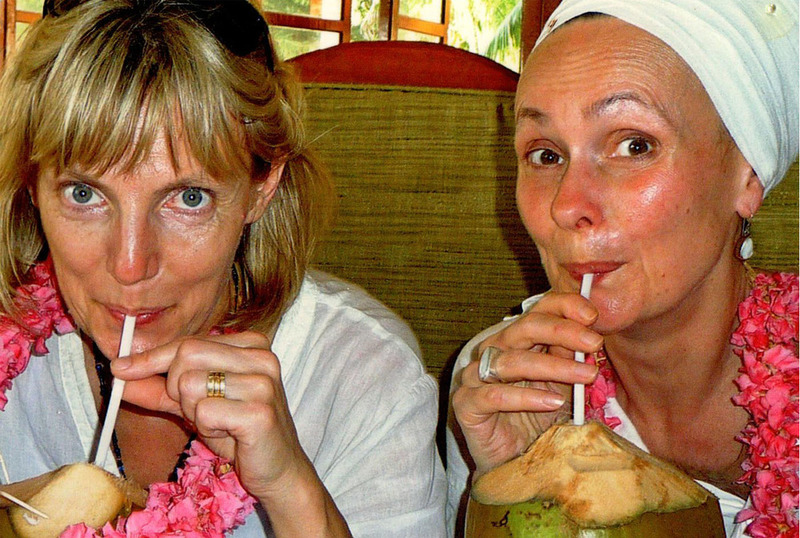 India Yarta is an intentional journey of the soul to experience the Divine Feminine in Mother India. We are answering a call to this experience with our souls, with courage, enthusiasm and excitement, and our deep stillness. 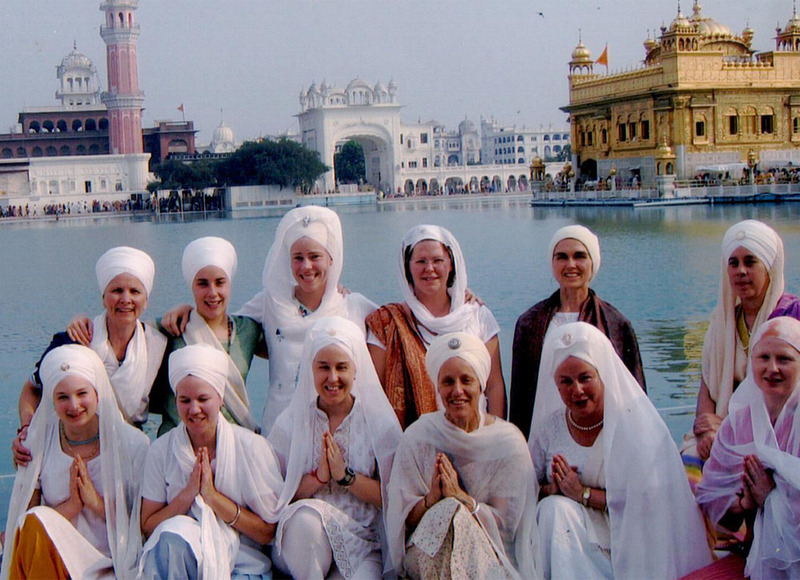 We connect with the sacred sites of the Sikhs in India such as the Golden Temple and Anandpur Sahib — the birth place of the Khalsa. This yatra is done within a group consciousness. Though you will have considerable free time, you are held in the group consciousness, and participate in the group activities in a sincere way.